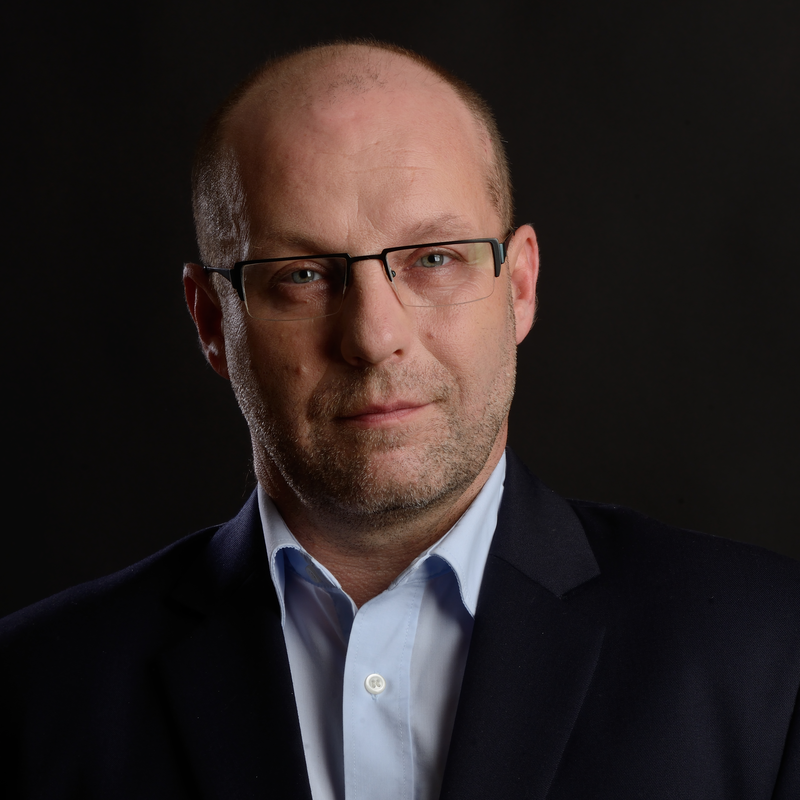 Michal Kuděj is a founding partner in TARPAN Partners, joining in 2010. He has worked as an independent consultant on corporate finance, mergers and acquisitions and other business combinations. He has been involved in major acquisition and restructuring projects. In 2016, he became a member of the academic board of the Harry Pollak Centre for Restructuring and Insolvency, part of the Faculty of Business Administration at the University of Economics, Prague, where he covers corporate crisis and insolvency and its resolution. He also teaches turnaround management for the Faculty’s Department of Strategy. In 2002, Michal began working as an independent consultant, both solo and in collaboration with law firms and consulting firms. In his consultancy work, Michal specialised in the financial aspects of acquisitions and business combinations, financing acquisition transactions and structuring investment operations. Michal was also involved in major restructuring and revitalisation projects in the banking sector. From 1996–2002, Michal worked in consultancy and asset management, specialising in investments on the capital market. From 1991–1996, Michal was the head of the investment department at investAGe, a.s, an investment company where he worked on securities trading and project investment. Prior to university, Michal worked for Chemapol a.s., mainly exporting petrochemicals.